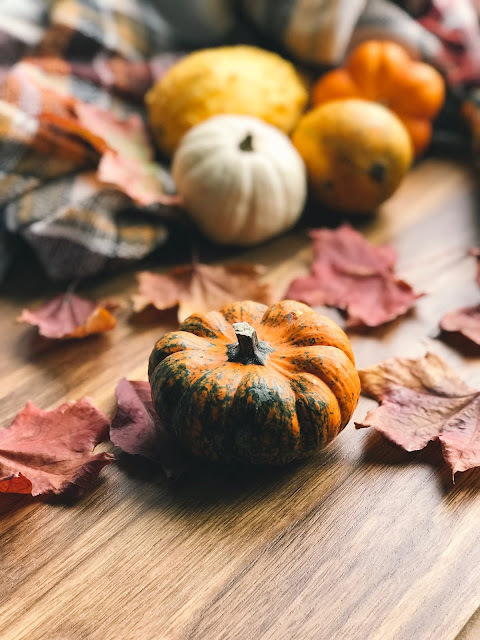 Happy Fall...it's finally here! Here in the Midwest, fall was ushered in with a big cool-down in the weather which we welcomed with open arms since it was an especially hot summer! 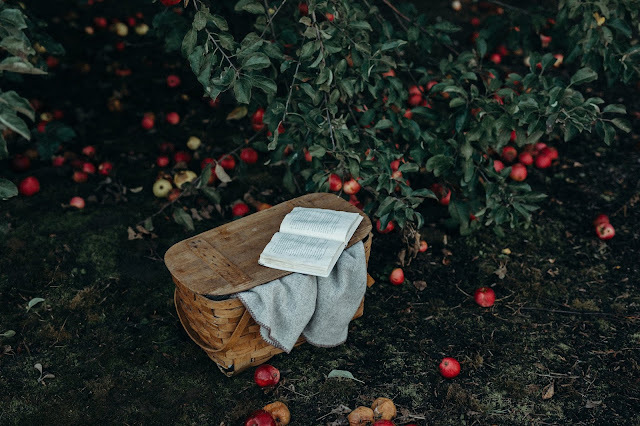 Today I would like to welcome you to a special blogging series called "Falling for Autumn"! For the next few weeks, I will focus on posting ideas that will help you celebrate the joy and beauty of this wonderful season! 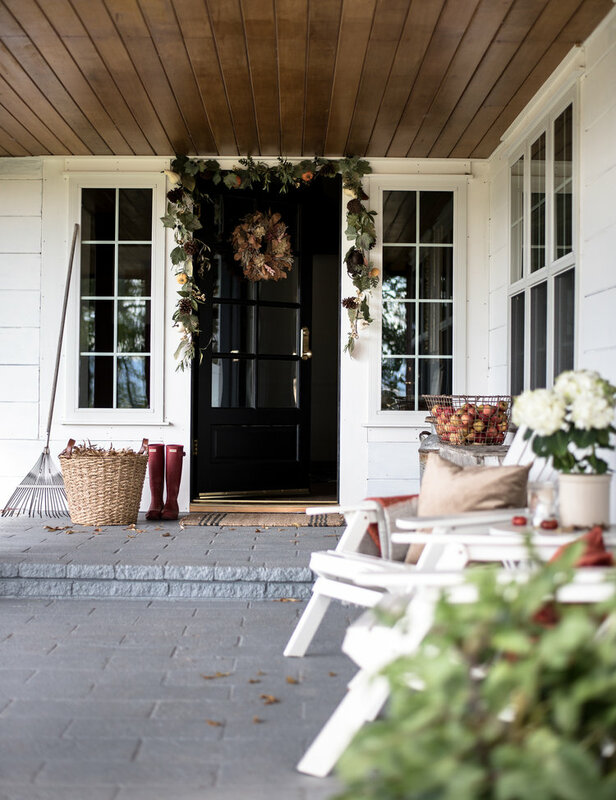 Let's kick things off with some inspiration for your front porch. I like to wait until we turn the calendar to October before I buy pumpkins mostly because I want them to last as long as possible. Before I arrange anything on my front porch, I like to gather some photos from various places to help me as I develop a design strategy. Of course, my main objective is always "simplicity". I don't want my décor to be too overdone or expensive. Here is the line-up of what I am loving for this year! 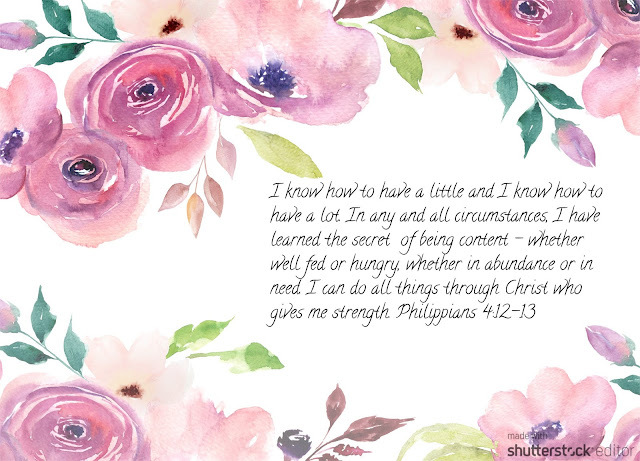 I hope that it will inspire you too! I really like this idea for a Fall Farmhouse Front Porch from the Farmhouse on Boone blog. I like the idea of displaying white mums in non-traditional ways such as in a woven basket. Plus the mini pumpkins are really cute and very inexpensive! I love this one from Little Vintage Nest because she also used something very unexpected such as the old kitchen colander to add to her display. I also like the pillow and blanket. They add a layer of texture. That would especially look great if you have a covered porch. This just goes to show that you really don't have to run out and buy a bunch of new décor. Take a look around your garage or basement for containers or vessels to add to your display. The Farm Chicks used some great dark and moody colors for this porch display! It is reminiscent of dreary fall evenings! We always tend to think of orange when decorating for fall but the dark green, plum and gray look great against the natural tones of the basket and doormat! 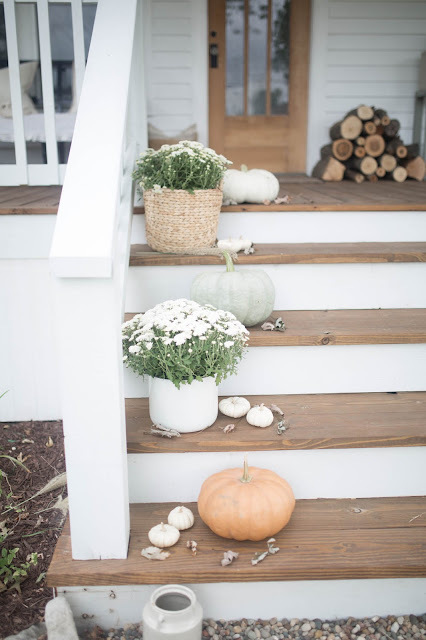 Finally, this idea from Boxwood Avenue is super unique because it doesn't include any pumpkins! Say what?! 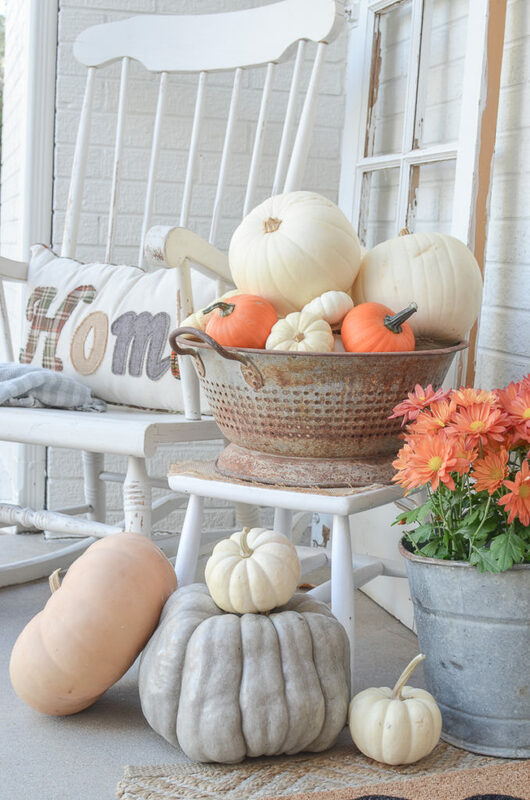 This is a really natural vignette because it includes things that you would most likely see around someone's home in the fall such as a basket of leaves, a garden rake, a pair of boots and a basket of fall produce. The dried fall foliage wreath and garland add the perfect touch that welcomes guests to step inside. 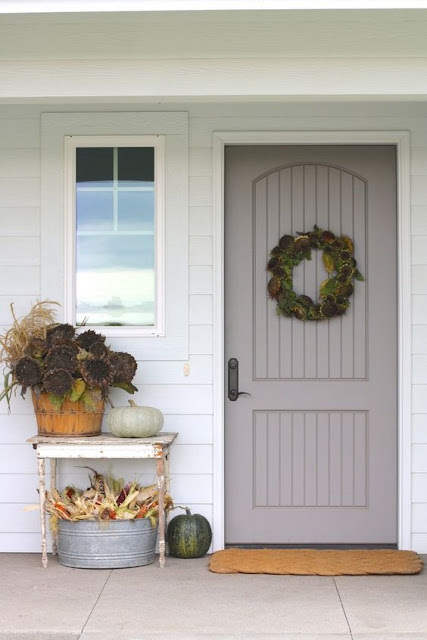 I hope that you enjoyed this little blog hop as you gather ideas for your fall front doorway or porch. Stay tuned to see how I take ideas from each of these to dress up my home for autumn!